Welcome to the Ton’s Spring 2017 Release Day 4! 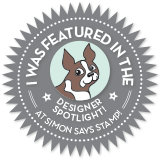 Effie has released 18 new stamp designs and 14 new couture mixes! There are several gifts with purchases that you can obtain with this new release. This promotion does not apply to prior purchases. The threshold amount is calculated before taxes and shipping. This promotion will continue until April 15 at 11:59pm EST or until supplies last. Limit one incentive package per order. Spend $150 or more: Receive a 2×3 Peony Cluster Mini Stamp (and Sunflower Cluster Mini Set and Guava SparkleMix). All products (stamps and coordinating dies, and mix) are now available for purchase in the shop! Here is my first card using our new release stamp sets. 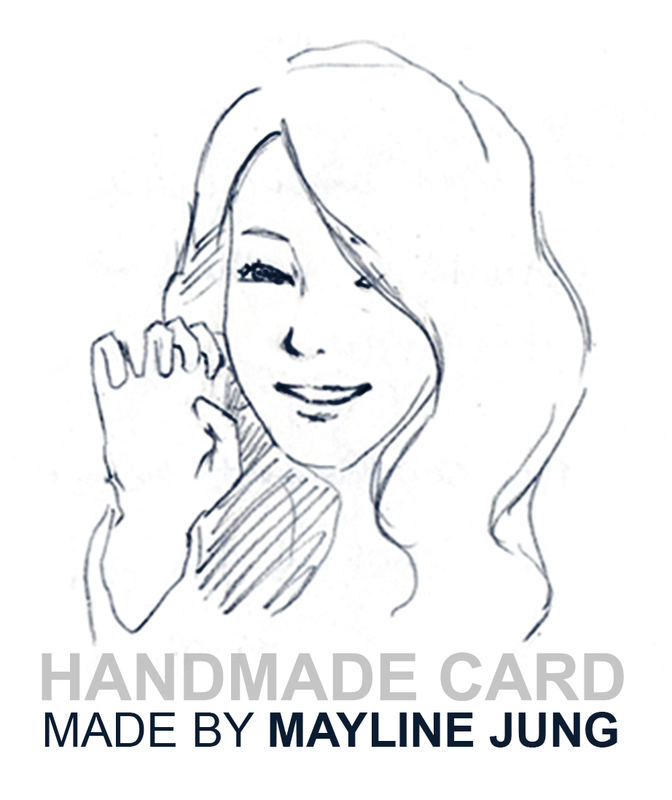 Let’s take a look at how to make this card! To start off I stamped the images from Sentiment Jewelry stamp with Versamark Ink on the black cardstock. And then I heat embossed using our Rose Gold Embossing Powder. Next I stamped sentiment from Sentiment Jewelry stamp with Versamark Ink on the black cardstock and I heat embossed using white embossing powder. Here is my second card using Sentiment Jewelry stamp set and Chandelier stamp set. To start off I stamped a jewelry images from Sentiment Jewelry stamp in our Couture Color – Lipstick Red Dye on the top of the paper. Next I stamped a chandelier image from Chandelier stamp set in using Noir Dye ink on the paper. I then stamped a Jewelry image with Versamark Ink on the chandelier image. And then I heat embossed using our Gold Embossing Powder. Lastly I stamped a sentiment from Sentiment Jewelry stamp in Noir Dye ink on the paper. Next card I used Pragmatic Wreaths stamp set. Sequins: Pretty Petals and hot cocoa. Here is my last card using Pragmatic Wreaths stamp set and our couture inks Everglade Moss Dye, Beach Blondie Dye, Soft Garnet Dye, Cali Blue Dye, Bright Fern Dye, Found Topaz Dye. 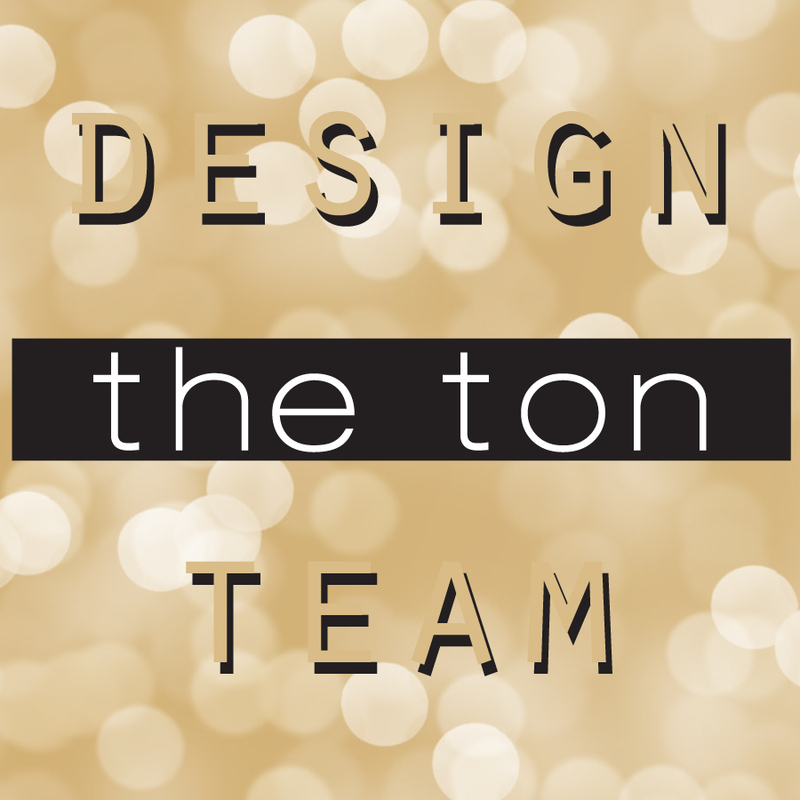 The Ton’s April Challenge is now live! Anything goes for this month so head over now to join the fun for a chance to win a $50 spree to The Ton’s shop! That’s all for today. Don’t forget to join us on Tomorrow for The Ton’s Spring 2017 Release Blog Hop ! Your cards are so pretty! I love the chandelier embossed in rose gold embossing powder! The new Pragmatic Wreath is a beautiful set as well! WOW i love how the colours pop on the black card. Thanks for taking time to show your inspiration for the The Ton’s spring 2017 release blog hop. Wow, the chandelier cards are so elegant and beautiful and I love the pretty wreath cards too! Just gorgeous! What fantastic cards! What a great twist to the traditional shaker card!